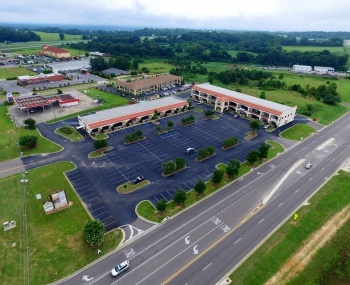 Corner of Highway 14 East (aka Fairview Avenue) and Old Farm Lane, shopping center has direct access to Interstate 65 at exit 181. 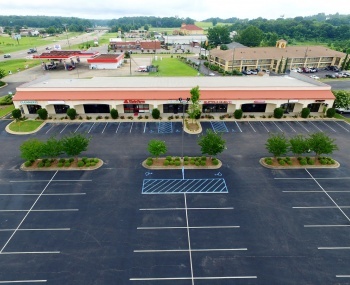 Located in a fast growing area of Prattville, Pratt’s Mill Shopping Center has 4 curb cuts into center to provide excellent ingress and egress. 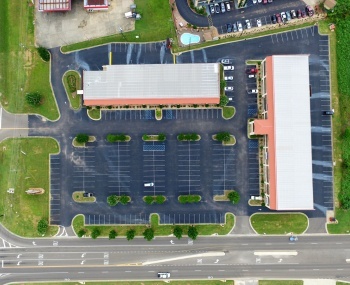 The parking ratio is 170:1 with 254 spaces. 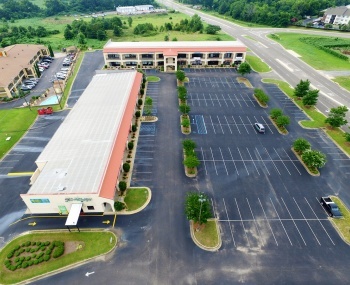 Major tenants include: Central Alabama Community College, Curves for Women, Express Fitness, Happy Nails, Jim Massey’s Cleaners, among others. Dedicated signage for tenants. 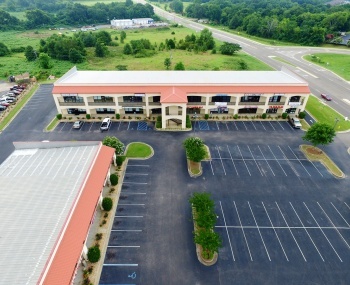 For information, please contact David Derbes at (334) 380-9200 or (985) 264-2990. Email inquiries to dvd@pmscmgt.com.